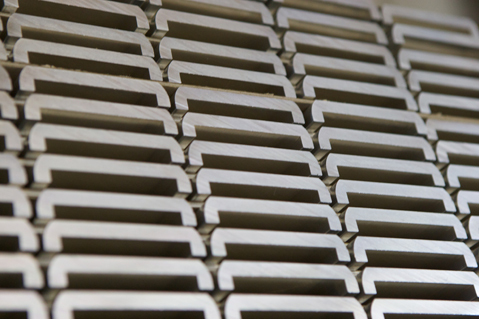 Radison’s facility is located in the heart of Toronto, Ontario, Canada with a 16,000-square-foot facility dedicated to state-of-the-art aluminum manufacturing equipment. 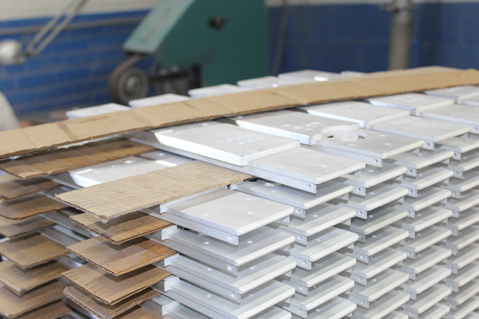 As a single source supplier, we save you both time and money. 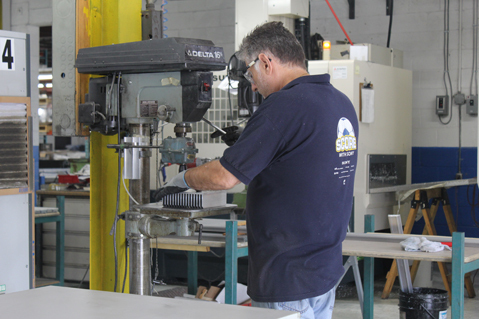 We eliminate the need to ship your product to multiple locations by employing a variety of services under one roof. 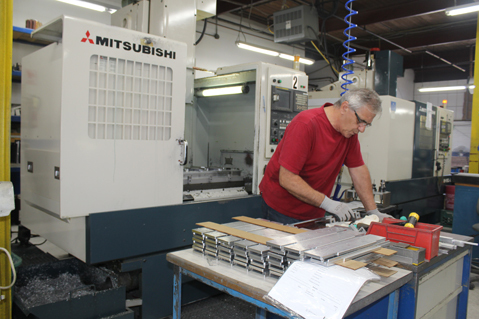 We eliminate your problems with subcontractors not accepting responsibility for quality issues – since we are responsible with the design, fabrication, finishing, anodizing and screening of your product, your headaches are eliminated.